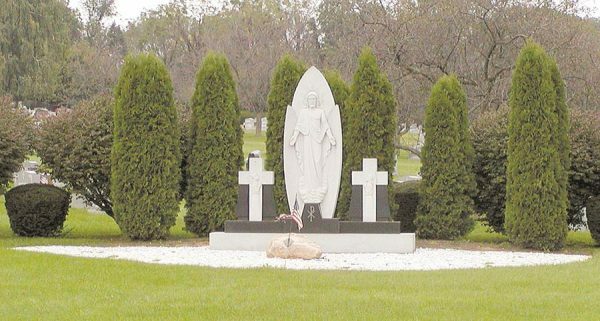 Burial in a Catholic Cemetery is dedicated to the respected care of the deceased Catholic families who even in death remain part of the whole Christian community. We recognize the religious significance of the corporal work of mercy in carrying out the religious function of the burial and care for the resting places of the deceased. 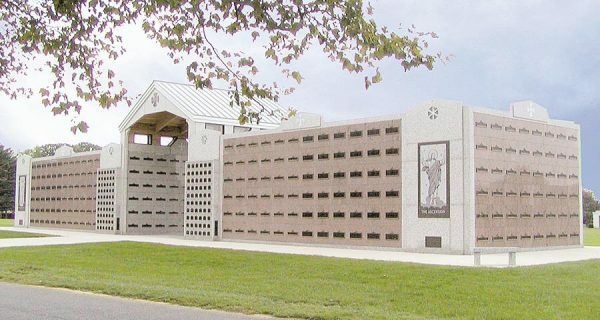 Both of our cemeteries offer above ground entombment in the Garden Crypt Mausoleum and in the Columbarium for cremated human remains. 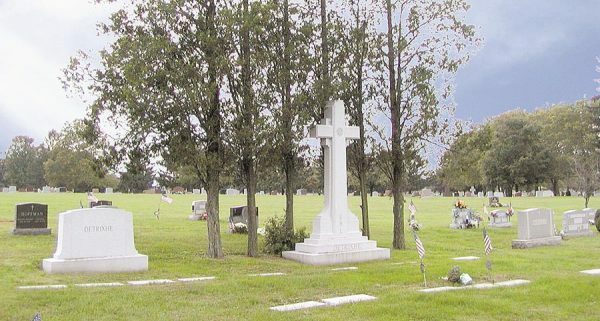 Traditional in-ground burial provides single or double depth interment in each lot throughout the acres of the cemeteries.